We're learning more and more about the iPhone 7 as we near the expected September launch. 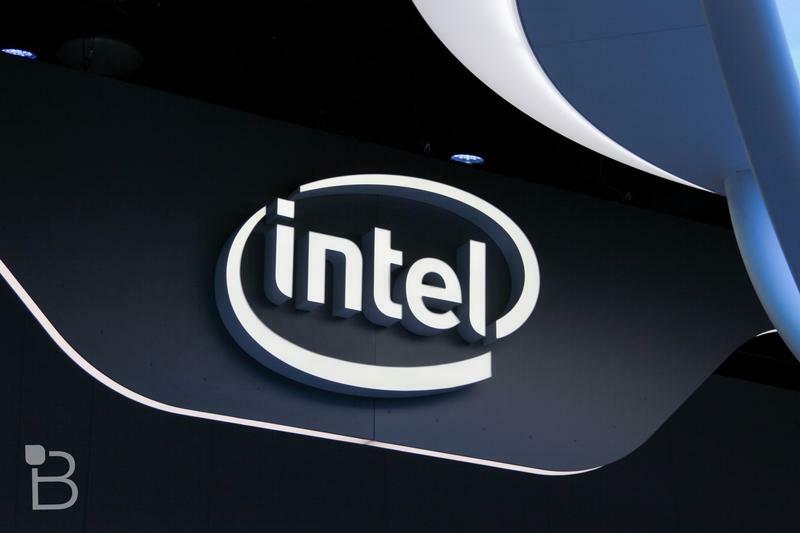 The latest news suggests that Intel has stolen a bit of business from Qualcomm for a chip in the iPhone 7. Bloomberg said Friday that Intel will provide the modem used in the iPhone 7, a part reportedly usually provided by Qualcomm. Bloomberg noted that this will only be in "some versions of the smartphone for overseas markets," so Qualcomm isn't out entirely. This is particularly interesting considering that Qualcomm has a huge grip on the market, particularly in the United States, and is often the go-to supplier of chips for smartphone makers. Bloomberg also noted that this isn't necessarily a first. Intel acquired a company named Infineon that shipped the modem for the original iPhone nearly 10 years ago. Qualcomm has been Apple's partner ever since, however, which means Intel hadn't ever had a chance to win over the business once given to Infineon. The big question at foot, however is this: If Apple moves to Intel for some chips, who's to say other manufacturers won't, too? There's a lot of money to be made in emerging markets such as India and China, and Qualcomm no doubt wants a piece of those orders. Can it take back that biz from Intel?